Airports of Thailand (AOT) recently announced that the number of domestic and international passengers who passed through Phuket International Airport in 2014 was approximately 11.27 million, an increase of 2.70% on last year (2013). It also stated there were a total of 74,501 domestic and international flights, an increase of 6.13% on 2013. 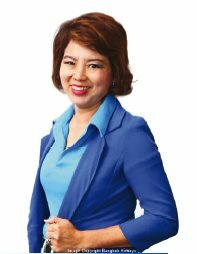 Additional figures released by AOT revealed that Phuket International Airport sees an average of 233 flights and 36,100 passengers per day. 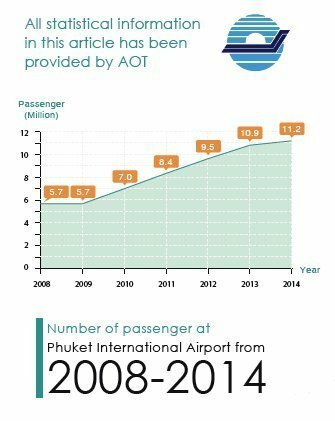 Furthermore, AOT has also recently released a report forecasting that the number of passengers to use Phuket International Airport by the year 2015 will be approximately 12.5 million passengers, 7.5 million domestic passengers and 5 million international passengers. 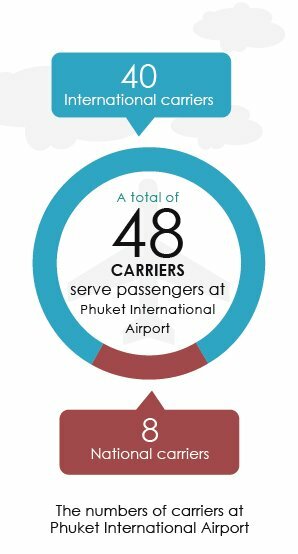 With statistics such as these it is no surprise that Phuket International Airport is being expanded to accommodate the growing number of passengers who are travelling to Phuket for both business and pleasure purposes. Phuketindex.com has gathered more detailed information from various airlines that operate at Phuket International Airport so we can give you some more in-depth statistics into the airport’s operations. 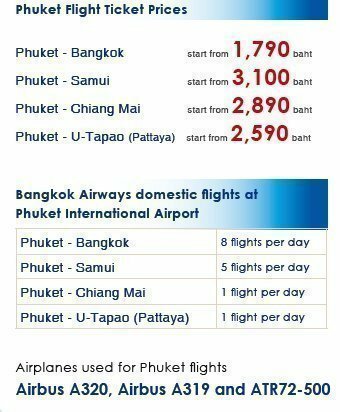 We have also spoken to some airline representatives to give us more information about their Phuket operations. Bangkok Airways is an airline hub for Phuket International Airport that links to both domestic and international flights. 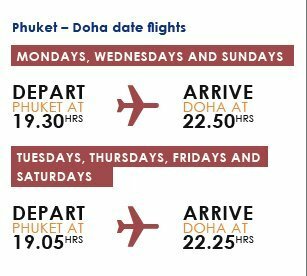 Qatar Airways is award winning international airline and on 2014 they launched daily non-stop Doha – Phuket flights, this is a great opportunity for travellers from the Middle East to plan their break with a beach vacation to Phuket. Doha – Phuket fl ights are served by Airbus A330 aircraft in a two-class confi guration of 24 seats in Business Class and 236 in Economy. 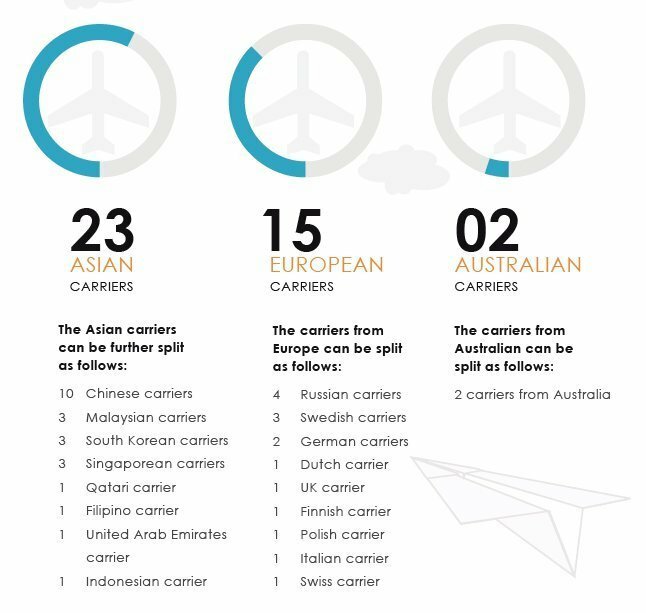 Jetstar Airways is currently the third largest domestic Australian airline (by market share) and fifth largest international airline (by capacity share) serving international routes to-and-from Australia. 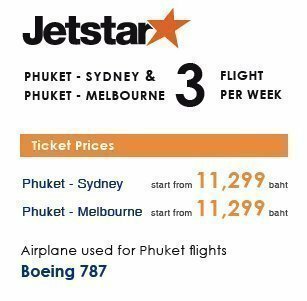 Jetstar Airways started flying from Sydney to Phuket in 2006 with 3 flights weekly and from Melbourne to Phuket with three flights weekly.